Here’s some good news for Google Play Music All Access subscribers: You will soon be able to get free, unfettered access to YouTube’s new Music Key service. According to 9to5Google, users of the Play Music All Access music streaming and download service received an email from on Friday informing them that they would be able to use the beta of YouTube’s new music service starting sometime in the coming week. 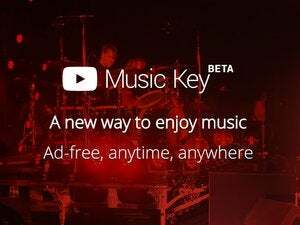 Music Key, of course, is a new music service from YouTube. Currently in beta (because of course), the service lets you watch unlimited music videos without ads, listen to tunes in the background as you surf the Web, and even listen to music while you’re offline, all for $9.99 per month. Why this matters: On the surface, It seems like Google is competing against itself with Music Key and Google Play Music: After all, they both let you stream music without commercials for a monthly fee. 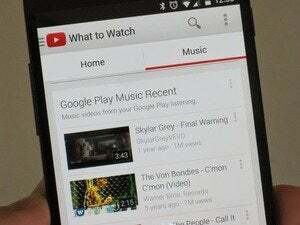 However, Music Key is more oriented toward music videos whereas Google Play Music is, well, all about the music. 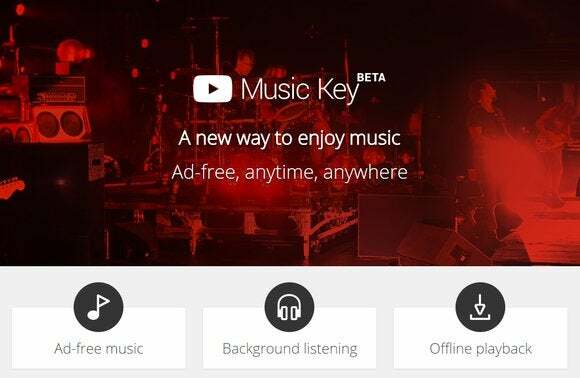 Also, Music Key will get Google’s music services out in front of a wider audience, and perhaps get some YouTube users to give Play Music a try. This story, "Google Play Music subscribers will get free access to YouTube Music Key" was originally published by TechHive.